ClearCoin’s Summer 2018 newsletter is reproduced below. The newsletter was sent to our 50,000+ members of our community on Friday, August 17th 2018. It is shared below for those who are not on the newsletter list. 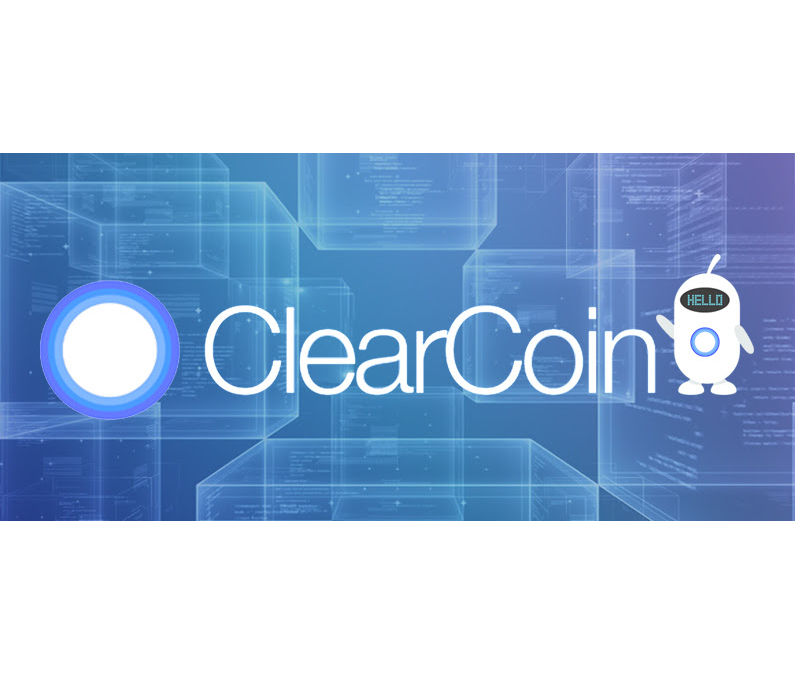 Summer has been a busy time for ClearCoin’s team. We are steadily building products for the future of media and advertising and working with partners that extend that goal. Furthermore, we are working with other companies in the crypto ecosystem to gain further adoption of the XCLR token. There are a number of key milestones we have met in the recent months. All of the details are contained in the stories below. We continue to work progressively to achieve the goals we have set out for. While the crypto market is relatively quieter in 2018 than in 2017, we are optimistic on the long run future of the market. Crypto adoption in the United States has been estimated at under 10%. To put this in perspective, Internet adoption in the United States was under 10% in the early 1990s. The Internet has come a long way in the last 25 years. We imagine the innovative technologies built in the crypto market will also flourish in the years to come. Please see the stories below for the latest updates and stay tuned for more updates from us.